DJI is owned and managed by former professional pilots and aircraft managers who stay current and active during the free time away from the business. President and CEO Brad Harris and Managing Director of Aircraft Sales Shawn Dinning are experienced ATP pilots with current type ratings in 13 different aircraft from Citation 500 to Gulfstream G550. They have more than 13,000 flight hours between them. An aircraft sales professional with an operational and technical background can more fully assess and appreciate a particular aircraft’s strengths, weaknesses, opportunities and risks. Harris and Dinning use this depth of knowledge to their clients’ advantage. DJI operates independently and is at liberty to transact within any make or model of aircraft. Their sole criteria is to ensure the best match with the client’s needs, exclusively representing buyers during aircraft acquisitions, thus preventing conflicts of interest. Harris and Dinning rely on excellent strategic market intelligence, ability to negotiate and expertise with complex transaction structures for clients with diverse financial positions and strategies. They use the latest technology to research and list aircraft, and they have cultivated an extensive network of industry relationships to find information and aircraft unavailable to many competing brokers and agents. DJI has managed numerous aircraft in the past, and continues to manage aircraft for certain local clients. DJI clients now have access to one of the industry-leading charter/management and maintenance operations with DJI’s announcement of its brand new business alliance with Pentastar Aviation, a large Pontiac, Michigan-based Charter/Management and MRO (maintenance) company. While brokering aircraft transactions is a large part of DJI’s business, the purchase of aircraft into inventory for resale is becoming an increasingly big part. DJI is putting the message out to owners, brokers, banks, etc, that the company is in the market to buy aircraft, including trade-ins and repossessions. Shawn Dinning adds, “Never underestimate the value of a reputable broker. Our clients benefit from the fact that aircraft buyers and sellers (who are not represented by DJI) prefer to work with clients represented by DJI because they know they will have a smooth transaction process.” Dinning advises anyone who is hiring a broker to really get to know that firm’s background, aviation experience and reputation within the industry. 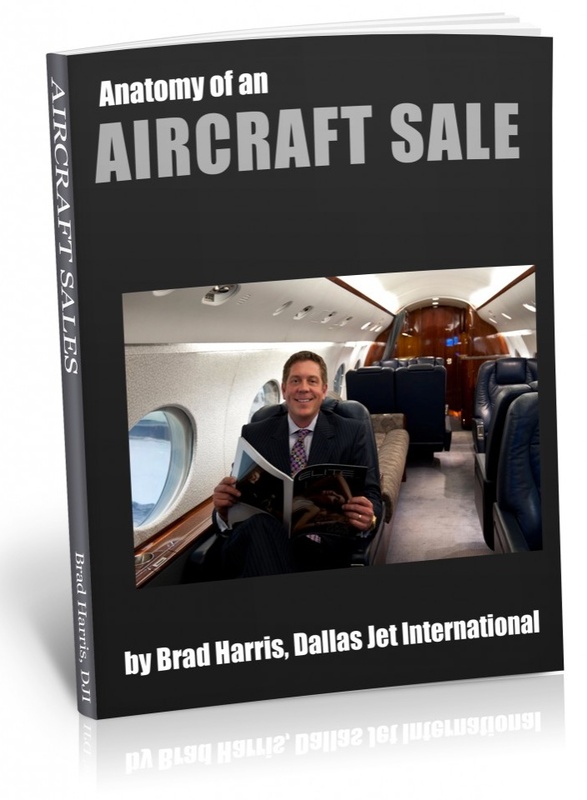 Founded by Brad Harris in 2001, Dallas Jet International joined the National Aircraft Resale Association (NARA) in 2008 because the company wanted to be part of a group that creates a competitive advantage for members and their customers by leveraging a global collective knowledge and maintaining the highest professional standards. For more information about Dallas Jet International and their capabilities, visit their website at http://www.dallasjet.com/ or call the Southlake, TX, office at 817.328.2900 or the Dallas, TX, office at 214.459.3303. This article was originally published in February 2012 on the NARA blog.